Rome wasn't built in a day, but they were busy laying bricks by the hour, as the great English playwright John Heywood once said. The same can be said when it comes to enjoying meaningful successes in life, i.e., it takes time and multiple important action steps or "bricks." And in this book, you will learn about the 5 important steps towards achieving success in life. 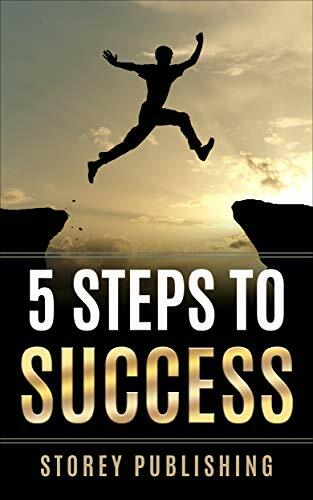 While the context may be more about career, the principles in this book – the 5 steps – can be applied to just about any area of your life that you'd like to succeed in. Are you ready to start your success journey?